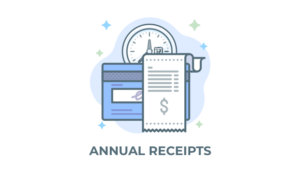 Manage your subscription and billing info. Heya! You're seeing this screen because you're not logged in. The user accounts on givewp.com are limited to active customers. Please log in to access priority support and your downloads. If you have any questions, please contact us.